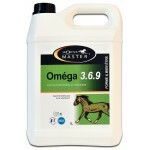 OMEGA 3 6 9 is a unique formulation with scientifically balanced levels of Omega 3, 6, 9 fatty acids. The optimal balance of oil groups provides all the beneficial effects of feeding oils, improves skin, coat and overall body condition and maintains & enhances body weight. 50 to 70 ml per day for a horse. 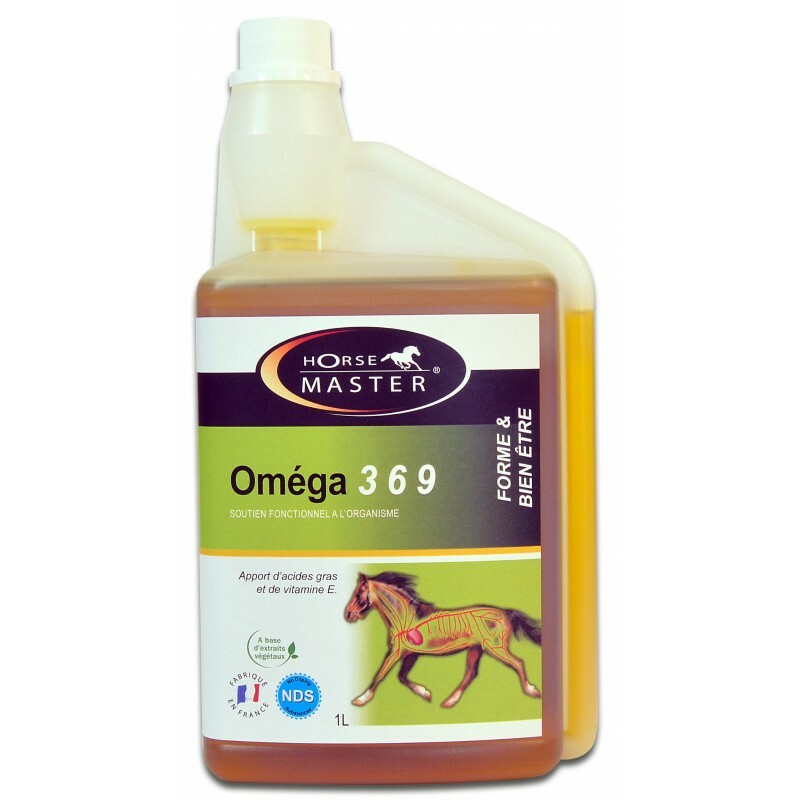 25 ml per day for a foal or a pony.